"You look to me. Eyes close, eyes open. I remember too. Like the clouds we named her after, she drifted in and out of our lives." In the Silence of Your Heart is an invitation to enter the world of a charming politician and inveterate drinker. Lend him your ears because he needs to talk. Thian has been paralysed for 13 years. He's been still and silent all this time but his mind has not stopped dancing. He gets by with the two things he does have: his memory and his imagination. Today, his world is trembling. It is the birth day of his dead daughter and there is a hole in his foot. Wakeful and dreaming, he relives his life's triumphs, passions and betrayals. But at the heart of his meandering memories is a question: have I disappointed as a father? When the day is done, he remembers one last story... this one's for the road. 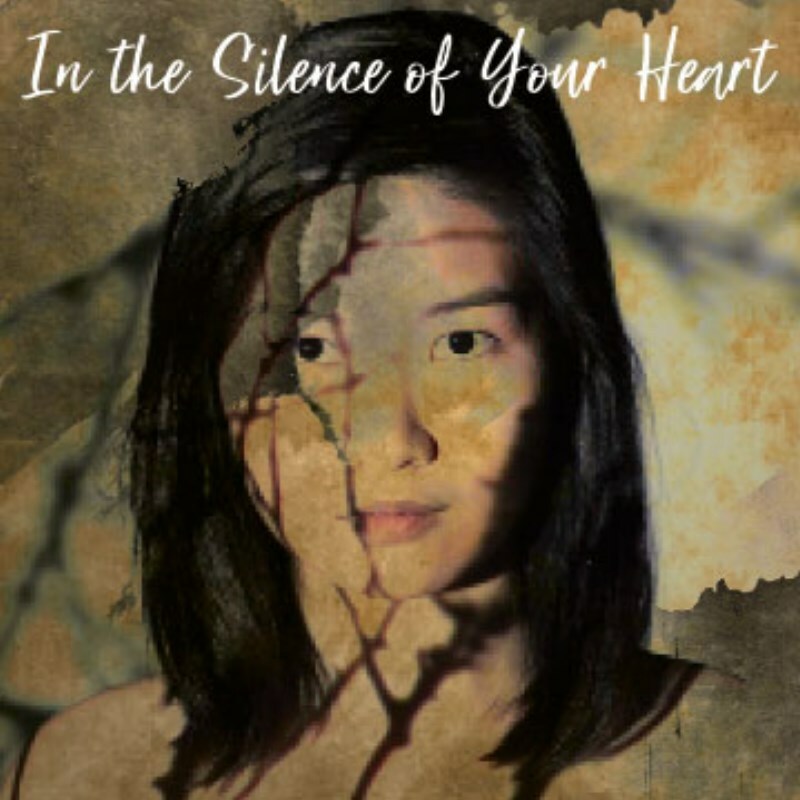 Meditative and operatic, In the Silence of Your Heart is an in-ear audio experience for the theatre. Performed by Jalyn Han and Tan Hui Er, with the voice of Lim Kay Tong as Man. In the Silence of Your Heart was developed in residence at Centre 42. Due to the immersive nature of this performance, this performance is suitable for children aged 10 and above. Audience members may be seated separately from their companions.